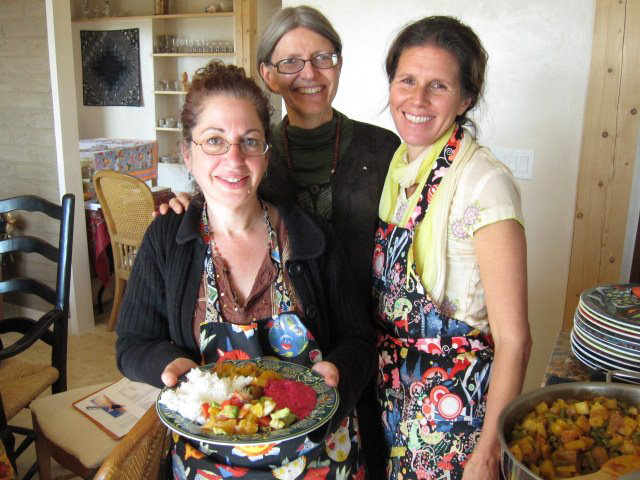 We got it together to gather for a Second Ayurvedic Cooking Extravaganza in October 2011 in Santa Fe! Deva Khalsa and Amadea co-hosted, with Mavis Gewant teaching as guest chef. Our focus, beside the great company and delicious food, was honoring our lineages. 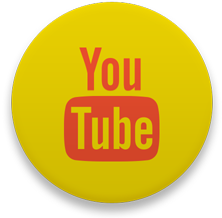 Deva spoke about Yogi Bhajan, Mavis about her guru Harish Johari, and Amadea about her teachers Dr. Vasant and Usha Lad in cooking. Marguerite Wilson (MargueriteWilson.com) was a most gracious host; to be in her Vastu house was a blessing in and of itself. We send much love and thanks to everyone who came to cook, dance, and share with us.